styled and intricately designed agbada outfit you can attend a wedding or other important social event, host a party, or simply go out in the city. rocking an agbada suit, which can be both store-bought or custom-made. 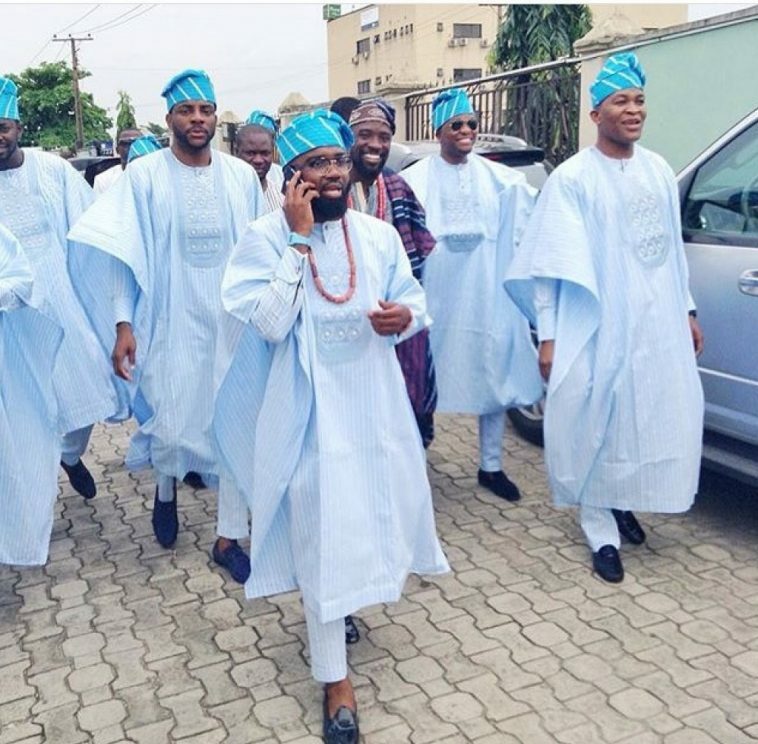 Here are the most popular trends in agbada wear. out – both varieties are acceptable. everyone to wear matching versions of the latest agbada style. Your outfits can be a complete match, or you can choose matching elements like hats. and make an impression on anyone you meet.